In 2016 I wrote the post, 5 Things I Will NOT Do in 2016 and it changed my whole outlook on how my year would play out. It wasn’t a list of resolutions I could break, it was a list of things I wanted to change about myself and/or my business and the way I lived. I still want to continue to not do those 5 things because it changed my year, but I’m pushing myself this year so I’m going to try to keep doing those 5 and add new ones for this year. Every year I try to do a couple things that will help me be more focused with my family, my business, my time, and life in general. We’re well into the new year and it’s been in the back of my mind that I haven’t written about them even though I’ve thought about them quite a bit. I much more successful when I actually put things in writing, so I’ve decided to do it late rather than not at all. I will not back down from my goals – I made some crazy business goals about a year ago and a few people I shared it with looked at me like I was crazy. But I’m not backing down! This is right in line with my 2019 Word of the Year, which is FEARLESS. I will not ignore my blog this year – A couple years ago I felt like there were so many blogs popping up with tutorials, patterns, etc. At the time I had 5 children between the ages of 5 and 12 and in the back of my mind I just felt like I couldn’t compete. I’ve been random about my postings for the past 3-4 years but I’m ready to make it a priority again. 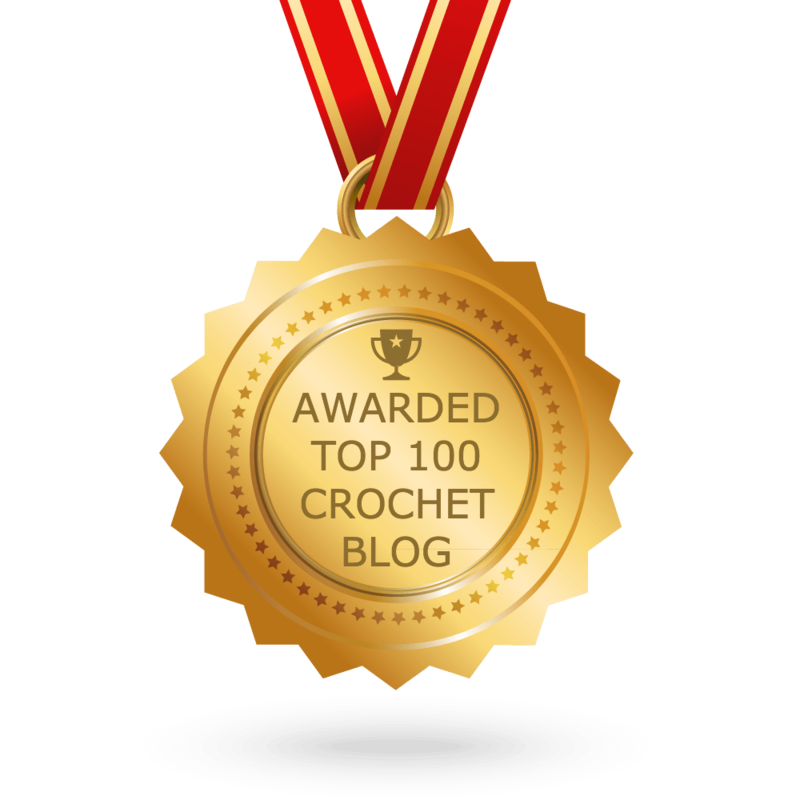 I want to do it because I love helping other crocheters, not because I have to compete with other bloggers. I will not worry about whether or not my blog/designs/tutorials are shared – Growth is good, but I don’t want to care more aboout they numbers than I do about the people. I want to go back to a time when no one paid attention to traffic, stats, or sales. I want crocheters to know they can come to me and ask. I’ll do everything in my power to find them an answer to whatever crochet question they’re having. I will not ignore my email – The end of last year got a little overwhelming for me and one of the first things I did was start ignoring my emails unless I knew I was waiting to hear from someone. I’ve always prided myself on loving to help people but I wasn’t offering very good customer service the past couple months. That’s all changing starting now. I am giving myself 24 hours to respond to emails (not including the weekends that I take off to spend with family). I will not be defeated – This one is more personal. My husband just got a really hard to handle medical diagnosis. I’m not sharing our journey yet, but it would be so easy to get discouraged. I can’t do that for my kids! We have 6 children and our youngest is only 8 years old. I will do everything in my power to stay strong for them! I am so excited and looking forward to an amazing year! Such excellent goals, and good reminders!